Configuring VLANs - CCNA Academy-a Free CCNA Tutorials. Study CCNA for free! In the picture above, you can see that all 24 switch ports are in the same VLAN, ie VLAN 1. 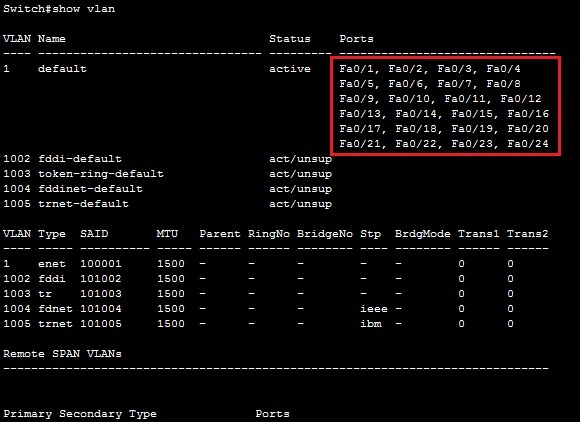 Link a port to the VLAN by using two interface subcommands. The first command is the access command for switchport mode. This command indicates that the interface is an access interface. The second command is the switchport access vlan NUMBER command. 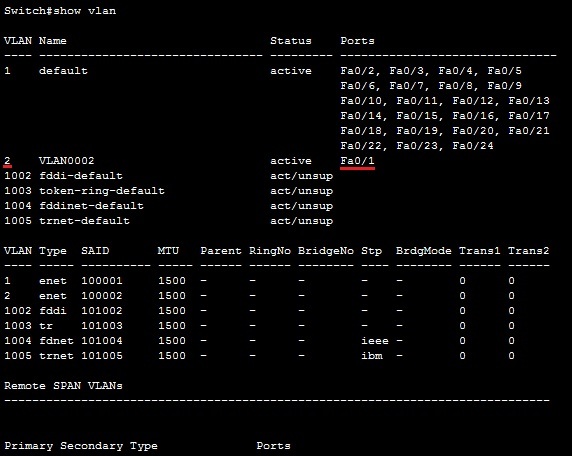 This command assigns the interface to a VLAN.